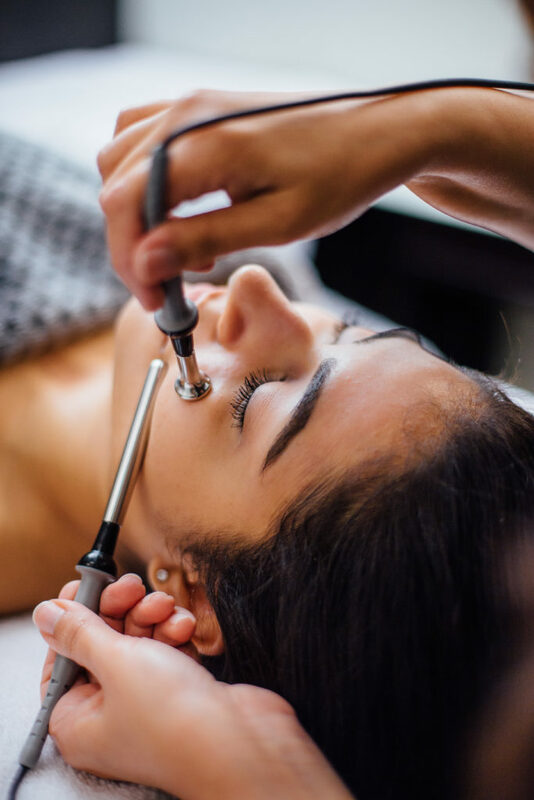 Microcurrent facial treatments have become increasingly popular and are often used as an anti-aging treatment to smooth and tighten facial muscles. Do you know what’s behind the magic? 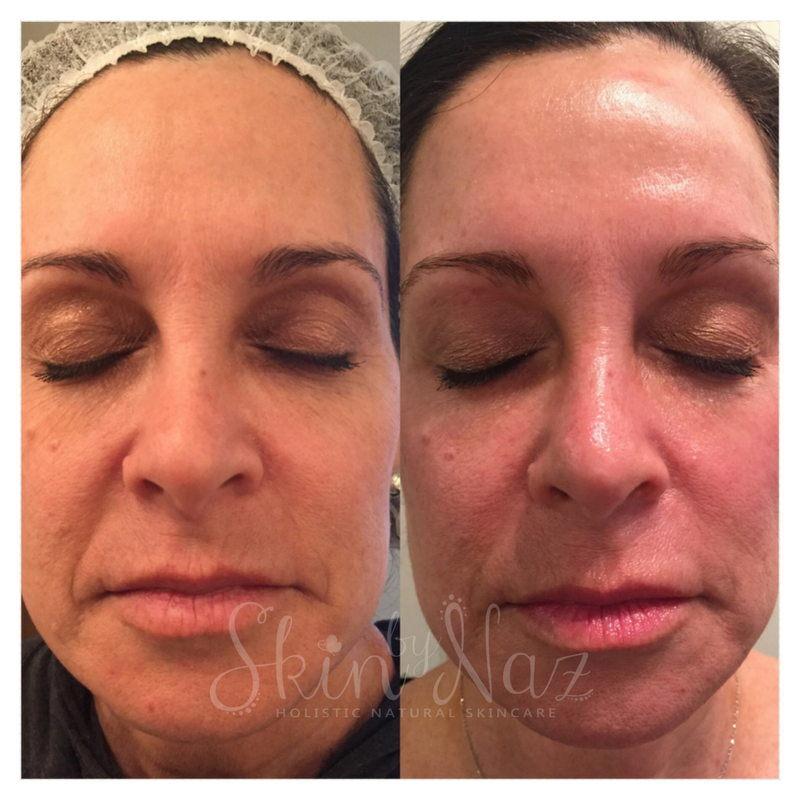 The treatment consists of a low level current duplicating your body’s natural current aiding in the production of both collagen and elastin, increases circulation, and tightens and lifts sagging skin. The treatment takes ~80 minutes and is pain-free with no side effects. How many treatments I need before I begin seeing results? Just like snowflakes, each person (personality and skin) is unique. Since the microcurrent “re-educates” the facial muscles, a series of treatments is best in order to see the maximum results. The number and frequency of treatments is dependent on age and severity of skin condition; the effects of the treatment are dependent on one’s physical health and age. A single microcurrent treatment is great for an special event; however, cumulative treatments will give you improvement over time with long-lasting results. If you aren’t sure whether a microcurrent treatment is right for you, please give us a call at 817-703-9902. We are happy to provide a complimentary consultation, explain the procedure, and answer any of your questions. Make an appointment online here. Who should NOT receive a Microcurrent Facial Treatment? Microcurrent facials are safe with no harmful side effects. However, those who are pregnant, actively have cancer, electrical medical implants, or a seizure disorder.